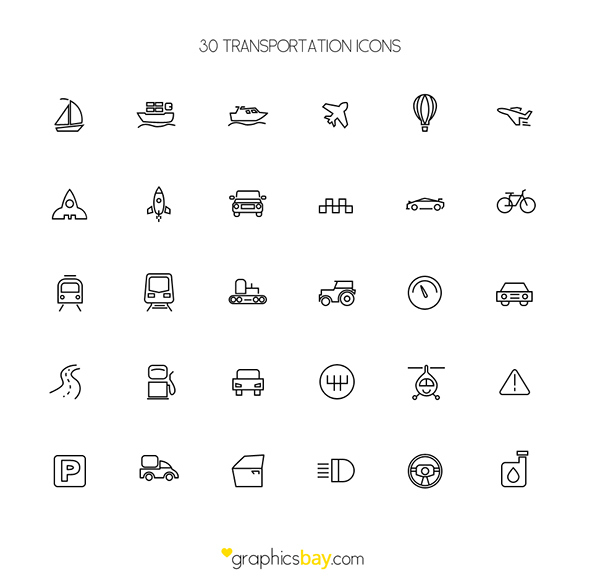 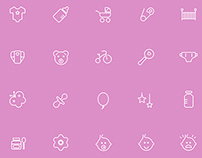 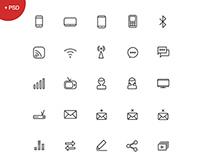 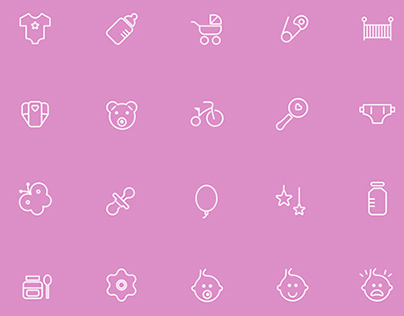 Today's exclusive resource is a scalable icon set with transport symbols. 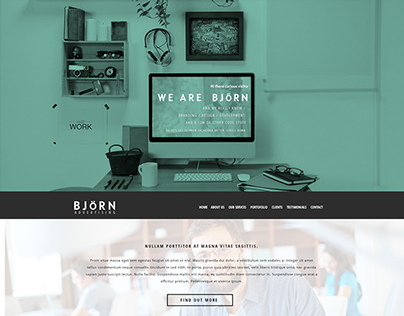 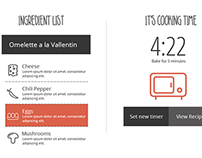 The icons are provided in AI and PSD and are simple flat outline icons with a thin line . 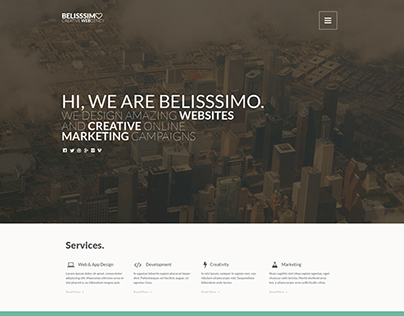 This resource is from GraphicsBay.com designers. 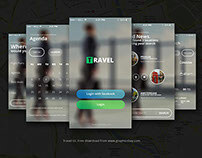 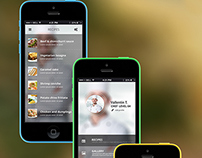 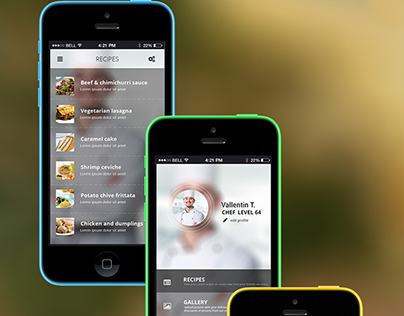 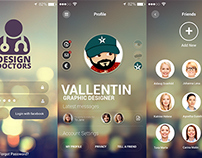 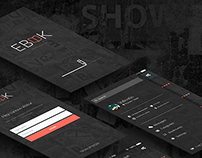 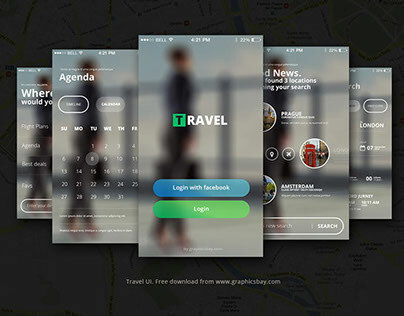 Exclusive UI App design for iPhone. 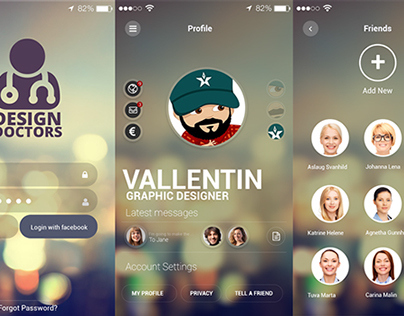 PSD download!